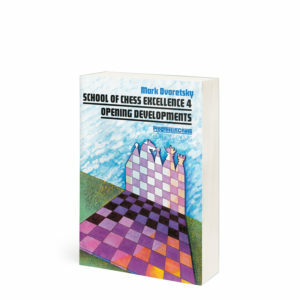 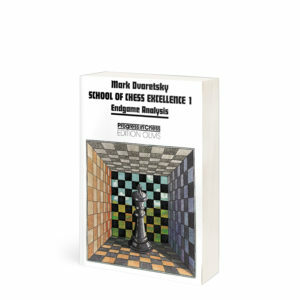 To achieve success in chess, a little talent is required, but it is even more important to have a thorough grounding in the different aspects of the game. 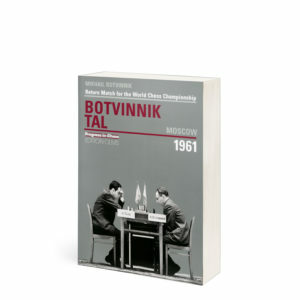 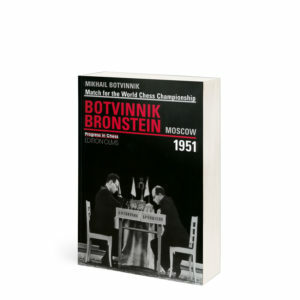 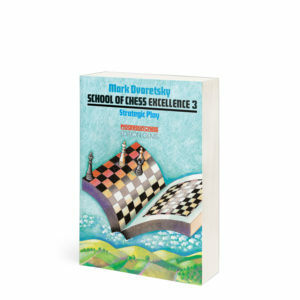 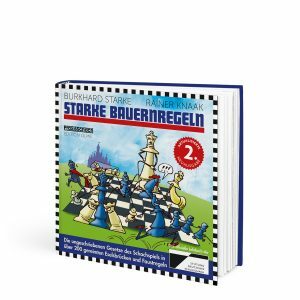 This volume, which has sold well over a hundred thousand copies in its German edition, proceeds from the simple to the difficult, from checkmating with a couple of pieces to strategic planning. 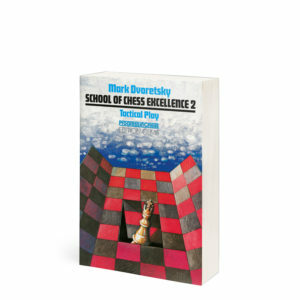 It has been used in numerous adult education classes, and is also highly suitable for private study. 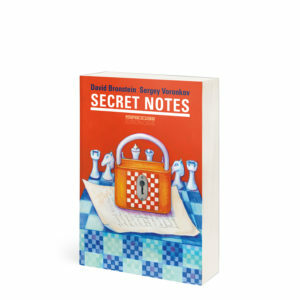 Rudolf Teschner is an Honorary FIDE International Grandmaster and a popular chess author, who for 38 years was editor of the magazine Deutsche Schachzeitung.